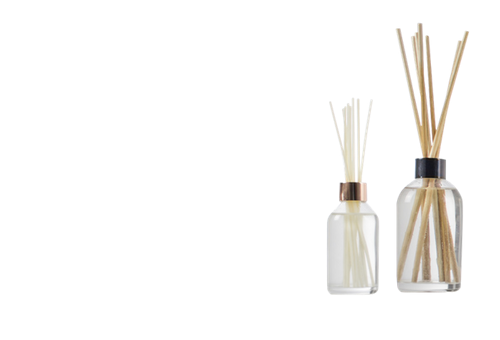 Did you love making candles as part of our candle making kit? Want to have another go and take the next step? 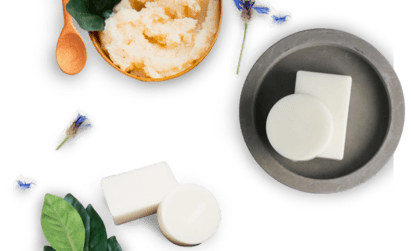 Why not purchase a refill pack for our candle making kit? 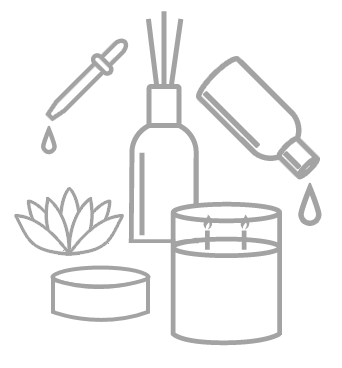 Our refill packs include everything you need to make another 6 candles. Don't wait, start today! If you have any questions or concerns, please do not hesitate to get in touch with our friendly team. 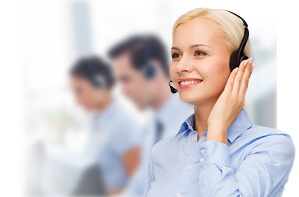 You can request a call back from a team member by clicking here, use the 'Live Chat' function on our website or fill out a query form on our 'Contact Us' page.